Running a business means staying focused on your finances. 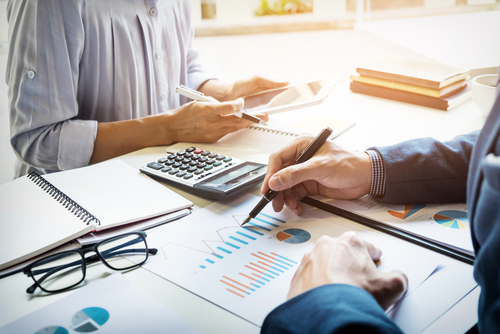 Without proper management of receivables, marketing expenses, and even debts, you could end up sinking the small business before it even starts to grow. Luckily, there is always something you can do to ensure that such risks are prevented. You can create and implement simple bookkeeping strategies to save your business and help it grow to its full potential. Is it better to get a bookkeeper or can you handle accounting by yourself? This is the question you should start by asking yourself before anything else. Cutting costs are definitely what you are prioritizing as a small business, but helps to handle what you can and leave experts to do what they do best. You can hire accountancy services to help you get your finances in order without spending too much on the services. 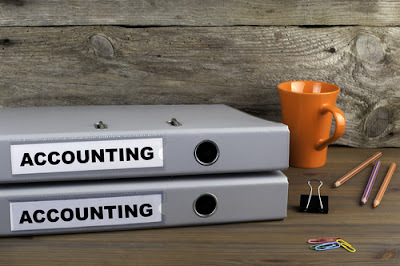 There are numerous accountancy firms today, and most offer all sorts of accounting services at affordable rates so you can easily get what you need as a small business. Financial backing or loans are beneficial to small business to aid marketing campaigns and even capital among other things, that the business needs in the initial stages. Get organized and keep the loans separate so they do not appear in your receivables because then you can easily get confused as to what is yours and what you need to pay back. There are very good easy to use the software you can use for this task to keep everything organized and clear to you. 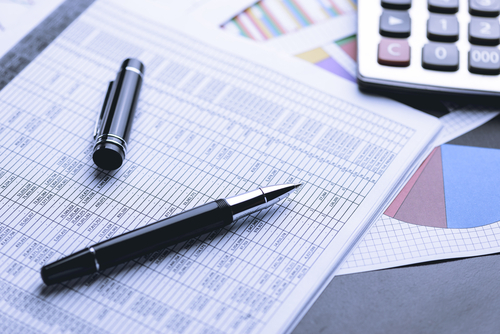 Large amounts on your receivable column can be a good thing indicating that your business is doing well, but it is a different case when the money does not end up reflecting in your business account. Clients can be tricky and can avoid payments, and when this happens regularly, then your business remains at risk. Put in strict policies or terms so that you can receive due payments at the right time. You might be desperate to get clients, but you can't do it at the expense of your growing business; if you must refuse to give more services or materials until pending payments are made. Everyday expenses records are very important for all kinds of business, but more so the small businesses. Keeping track of your daily expenses does not only help in clearly knowing where your money is but also puts you in a better position to budget for the weeks ahead. Even the smallest businesses require running strategies, and when you have an accurate system in place, then you will manage to keep things in order. Calculate your expenses and regular obligations, so you know the minimum income needed every month. Have a target regarding how much you should earn every month, so the numbers don't get too confusing. The success or failure of a small business can be partially accredited to the small business accounting that is done throughout the year. It has been said that the majority of businesses will fail within the first twenty-four months of operation. This sad statistic is in part due to the accounting process not being done with diligence. Small business accounting is probably more important than the procedures in a larger company because the smaller company has less capital to work with. In a company that has the very little working capital, it is of major importance that the cash flow is watched carefully and be correctly documented. A mistake like a forgotten vendor payment could cost the smaller company their existence. In every business, there needs to be a hard copy back up to every transaction that is made. When a bill is paid online, you need to make certain that you print a receipt as proof of payment. You need to keep every invoice from every vendor or supplier and write the date you paid the invoice and the check number you paid with on it. All of these documents need to be kept in a file cabinet where they are easily obtainable in case there is a discrepancy during the year. At the end of the year, the individual who is doing the small business accounting will need to purchase a storage box that has a good lid. You can use a cardboard carton, but mice have a tendency to chew through cardboard, so a plastic storage container is recommended. Place all of the documents you saved throughout the year in this container. You will label the container in a manner that lets you know what is stored on it and the year that the documents concern. The storing of the documents is done for two distinct reasons. You have to keep all paperwork that you could need in case of an audit by the Internal Revenue Service. The documentation is supposed to be kept for at least seven years. You also need the documentation in case there is a question about a shipment received or an order that was shipped during the previous year. Small business accounting practices depend on you being diligent and performing the necessary task to protect your investment. Receipts must be kept and dated, and you have to have hard copy backup for every transaction.It is very important that you review your monthly bank statements carefully. Whether you receive a paper or email statements, take time to review all charges and fees charged to your account. If you notice any unexpected charges or fees follow up immediately with your bank. Although they many seem insignificant at the time they can add up very quickly. If you are expecting to receive a fee for an upcoming event, try to plan ways to avoid this event in future months. You can try things like changing your spending patterns, switching accounts, or alerting your bank to a potential situation before an occurrence.Ensuring that you use your account effectively and wisely can have a huge impact on your financial happiness and longevity.